Melissa is a Certified Professional Co-Active Coach and a speech-language pathologist. She is a member of the International Coaches Federation and holds the certificate of clinical competence from the American Speech Language Hearing Association. Melissa earned a B.A. in French from Davidson College and her M.S. in Speech-Language Pathology from the University of North Carolina at Chapel Hill. 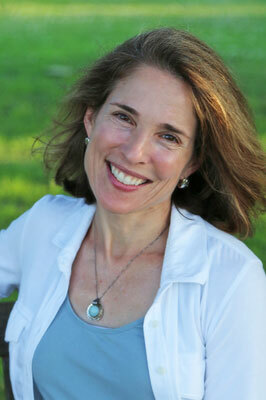 Melissa has presented nationally and locally on navigating mindful transitions in one’s personal and professional life. She has over 20 years’ experience practicing insightful and intuitive listening to help her clients find and use their best voice – both the wise, inner voice and the expressive, outer voice – to live authentically, peacefully, and joyfully. She welcomes questions and inquiries regarding speaking engagements and personal development coaching. Please contact her at (757) 408-1279 or Melissa@yourinnervoice.net for inquiries or to arrange a free 30-minute sample session.